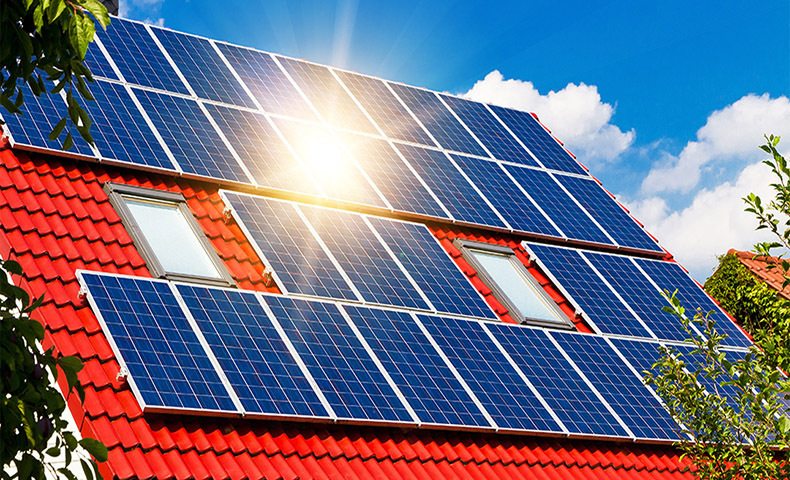 If you have solar panels in your home, you already know very well the benefits to your wallet and the environment that come from tapping into the sun’s energy. But for others, this might not be very clear. Maybe they need to head to the classroom. The week leading to Earth Day (April 22) is being deemed Solar Education Week, a period in the year when college students and community members around the country host solar education events in their communities to spark a national conversation about solar energy, energy access, and a fair transition to a clean energy economy. “You can play a critical role in spreading the word about solar and how it benefits communities across the nation. The message is simple: solar is affordable, sustainable and provides communities at all economic levels with clean energy and energy independence,” explains RE-volv. “By coordinating a national solar education effort, we can engage our local and nationwide networks and the press in order to spread the word about solar and promote its increased adoption. “Solar is a unique solution to climate change because it’s something that anyone can get involved with. Solar Education Week allows everyone to participate in reducing carbon emissions and creating a 100% renewable powered future for all,” it adds. One way to celebrate the week is by watching a video. The Redford Center, a California-based non-profit co-founded in 2005 by Robert Redford and his son, James, announced that every morning, from April 15-22, 2019, the organization will post an episode a day of "Renewable Therapy for Climate Anxiety," a conversational mini-series featuring Filmmaker, James Redford, and Matthew Nordan, clean energy investor and managing partner at MNL Partners. In each two-minute installment, the pair explores questions that nag environmentalists when it comes to renewable energy. The idea for the series came to Redford while he was directing Happening, a filmmaking journey that took him into the shadows of both an emerging energy sector and his own consciousness. You can watch the first video in the series below. "The media bombards us with evidence of a changing climate, but we don't hear much about what we can do about it," said Redford. "Unfortunately, many of us don't realize that clean energy now has the capacity to deter the worst of climate change. That seemed like a story worth telling." Earth Day, cited as the birth of the modern environmentalist movement is a celebration that often focuses on conservation and eco-friendly living. Solar Education Week is a complementary initiative that turns the spotlight to climate solutions and climate equity, movements that post-date the first Earth Day and require an additional conversation. The sun provides more energy to the earth's surface in one-and-a-half hours than the world consumes in a year. Compared with electricity from coal, solar over its lifetime uses less water, occupies or transforms less land and presents lower toxicity to humans. Solar is an incredibly affordable, reliable and versatile form of electricity. Solar Education Week exists to spread the word about the benefits of solar far and wide to all communities across the US. Join the solar energy movement by signing up here!